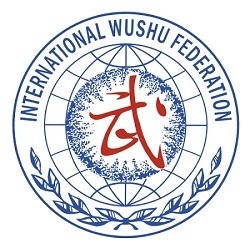 Nine students from Wayland Li were selected to represent Canada at the 2014 PanAm Wushu Championships. We were awarded a total of 12 medals, including 5 gold, 4 silver and 3 bronze. Congratulations to everyone for your achievements and to Sarah and Erica for your gold medal performances!